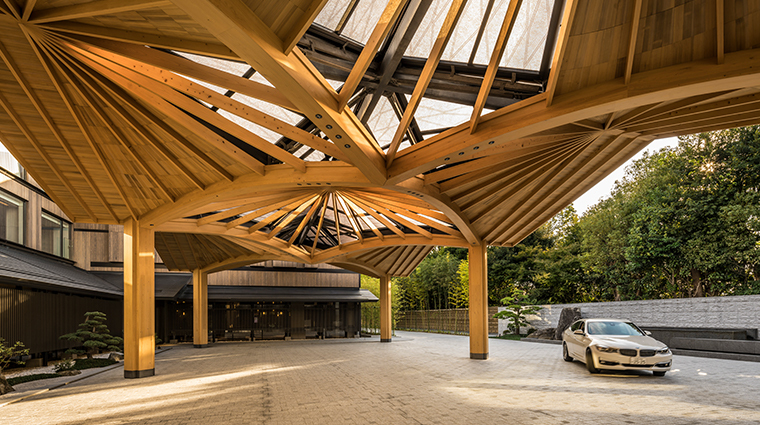 Japan’s former capital city, Kyoto has long attracted visitors from both near and far. Over the years, a sophisticated service industry developed here with traditional inns known as ryokans providing comfortable accommodations and exquisite hospitality. Until recently though, the city lacked any first-class luxury hotels for the discerning modern visitor. 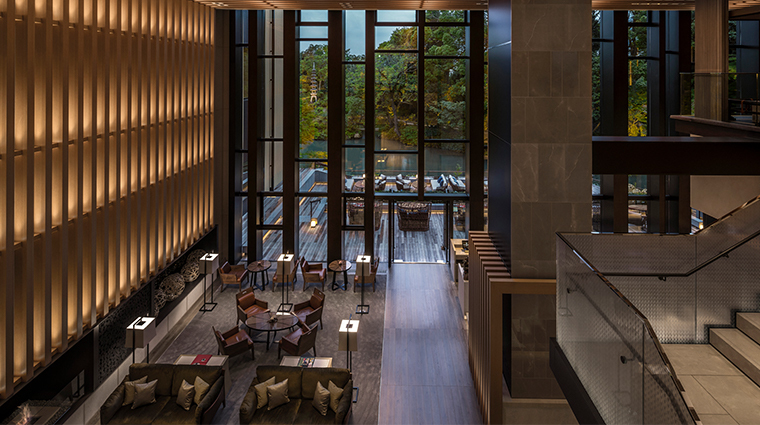 With the opening of Four Seasons Hotel Kyoto in 2016, that gap has been filled. 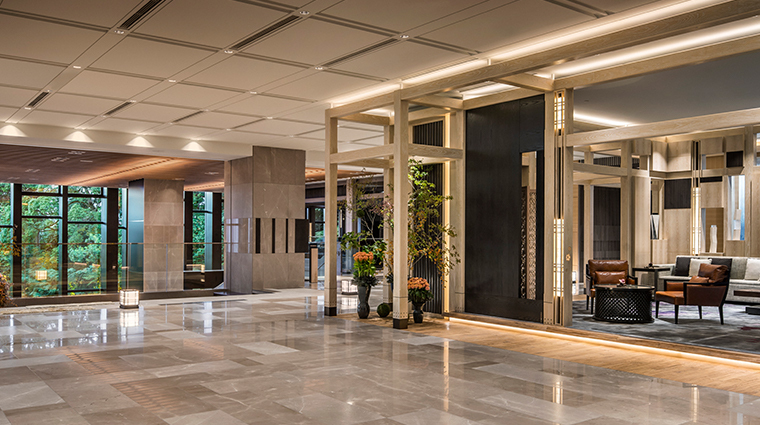 Situated in the peaceful and historic Higashiyama district, the property has clearly been built in homage to the city’s rich heritage and traditions, while also offering all the contemporary comforts and amenities. 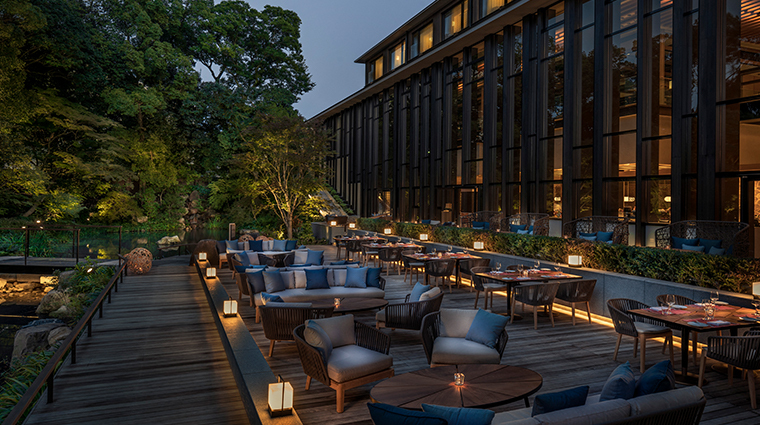 In a country of vivid contrasts, Four Seasons Hotel Kyoto offers the right blend of timeless aesthetics and modern-day indulgences, making for an ideal base from which to discover the city’s many secrets. 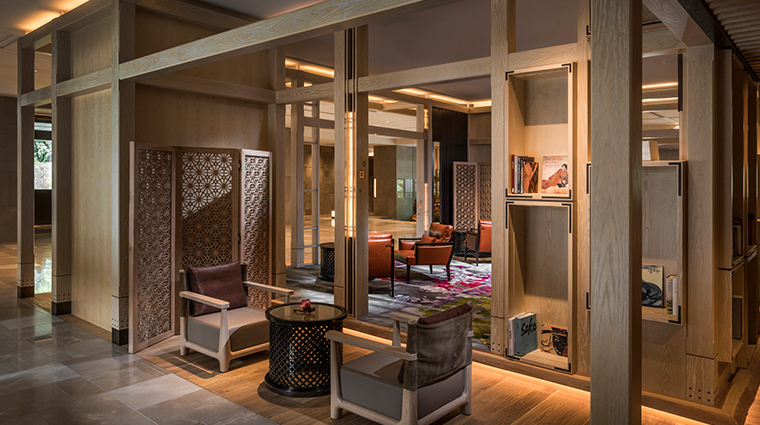 A traditional and elegant design aesthetic permeates the hotel for a Zen vibe. The spacious guest rooms and suites are some of the largest and most comfortable around — especially with double-height windows flooding the spaces with natural light. 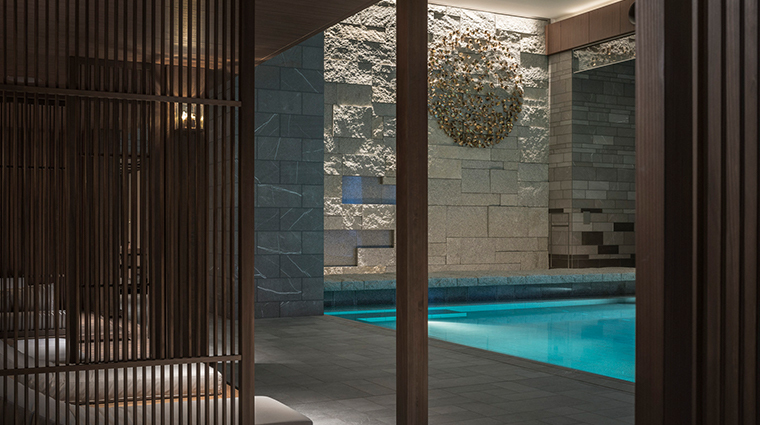 The stylish Japanese hotel is centered around an 800-year-old ikeniwa, or pond garden. The impeccably manicured grounds are visible throughout the light-filled building, and a charming garden terrace offers a scenic setting for breakfast or a champagne toast after dusk. 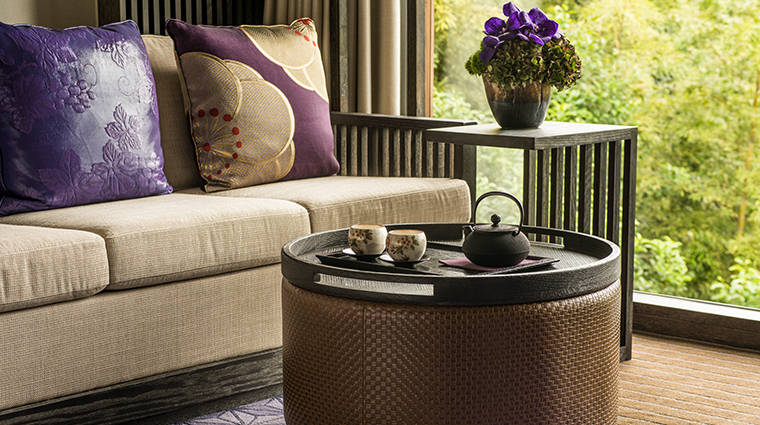 Kyoto is the home of green tea, so what better place to enjoy it than at Four Seasons Hotel Kyoto’s very own chashitsu (tea house)? 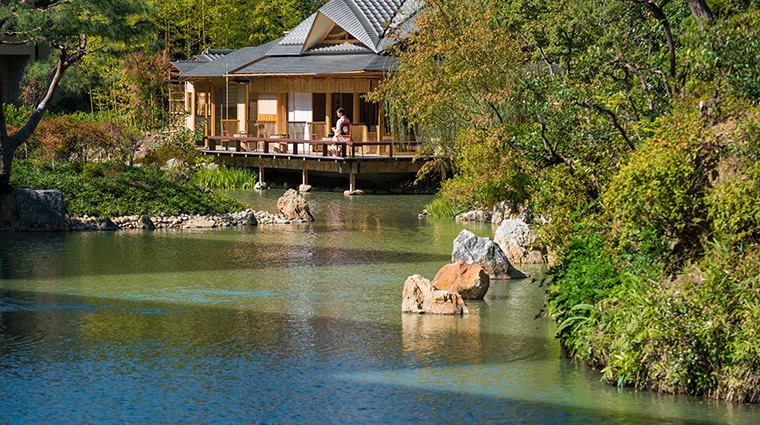 Take part in a traditional ceremony overseen by an experienced tea master, all in the serene and intimate surroundings of the Shakusui-en garden. 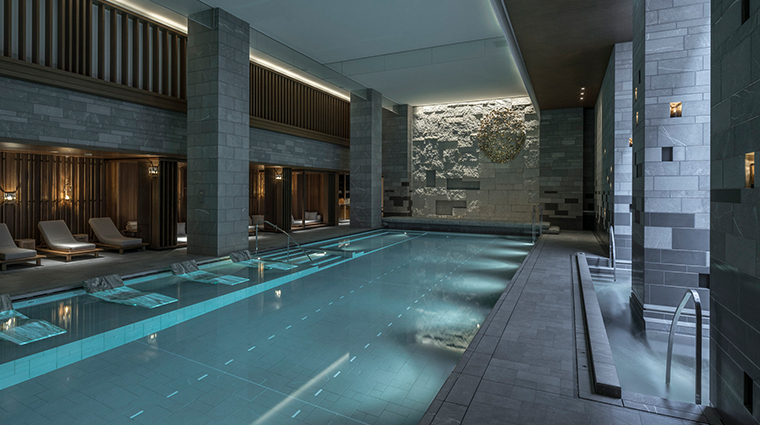 Relax in the hotel’s fabulous spa, complete with whirlpools, a large indoor swimming pool, sauna and steam rooms and a well-equipped fitness center. Ancient shrines and temples lie just on the property’s doorstep, while in the nearby traditional entertainment district of Gion, painted-faced geishas and maikos (similar to geisha apprentices) can still be seen flitting between appointments along the cobbled streets. The Kyoto has a prime location in the historic Higashiyama district, away from the hustle and bustle of downtown. Home to some of the city’s most impressive shrines and temples, the historic district is easily traversable by foot. Almost every street has something interesting to discover — rent bicycles to make exploring the area even easier. 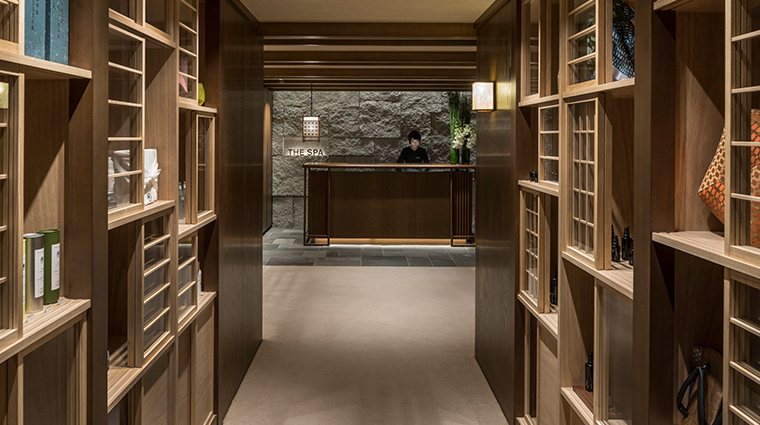 Staff members are trained in the art of Japanese hospitality, responding to even the smallest request with efficient speed and gracious politeness. 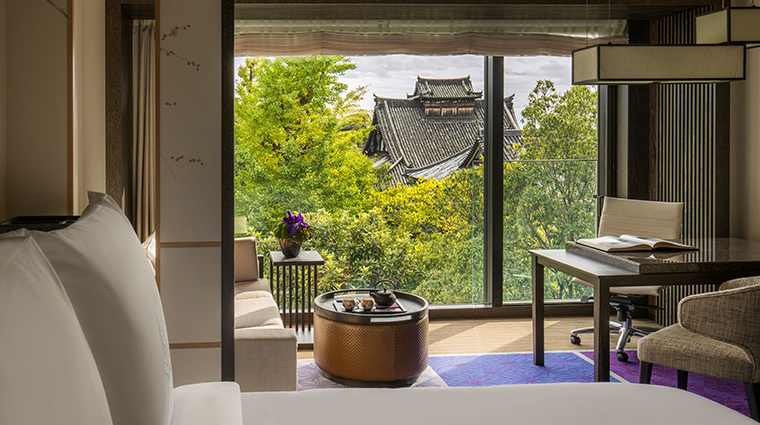 The friendly concierge is happy to organize all kinds of cultural activities from Kiyomizu pottery-making to private Zen meditation sessions with temple monks. Give the hotel the names and ages of your children, and special amenities will be waiting for them upon checking in. 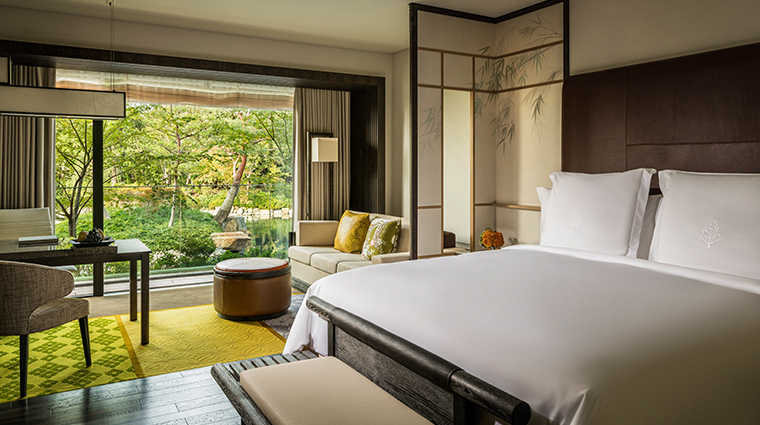 Designed in the style of a traditional Kyoto house, guest rooms incorporate features such as long hallway entrances and secondary doors to highlight the sense of space and light. 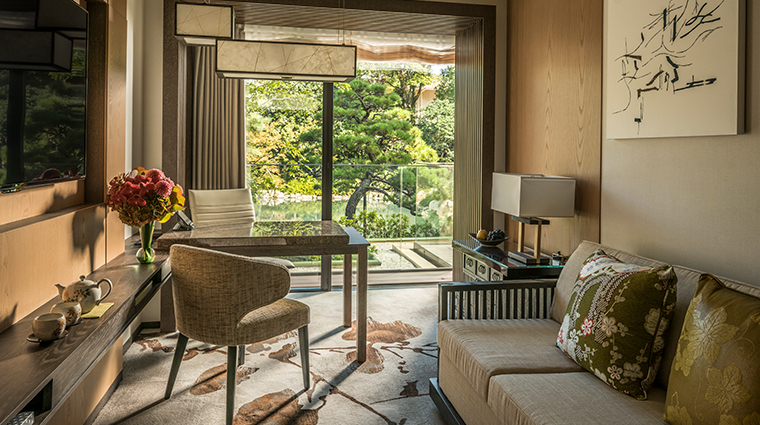 All accommodations are large and well-appointed with touches such as washi-paper lamps and customized Four Seasons beds. Rooms have glorious garden or temple views, and some even come with private balconies. While the rooms are inspired by the past, modern décor in neutral colors and dark hardwood floors bring the spaces into the 21st century. 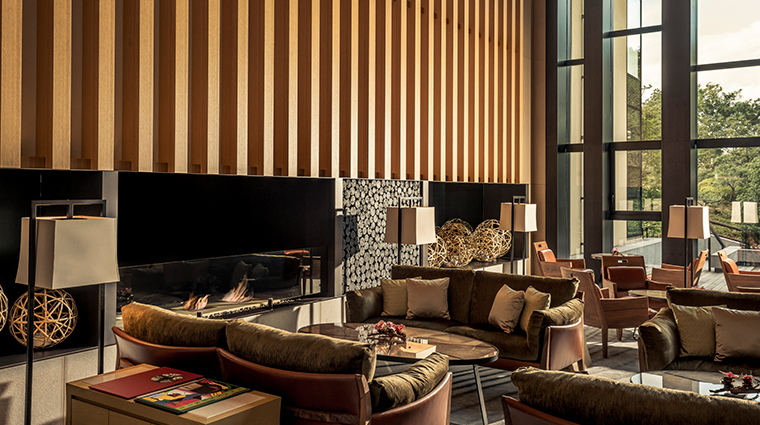 Luxe tech touches include 55-inch LCD TVs, iPads for accessing hotel services and remote-controlled curtains. The stylish bathrooms feature a mix of marble and granite fixtures, and come complete with deep tubs and invigorating rain showers. 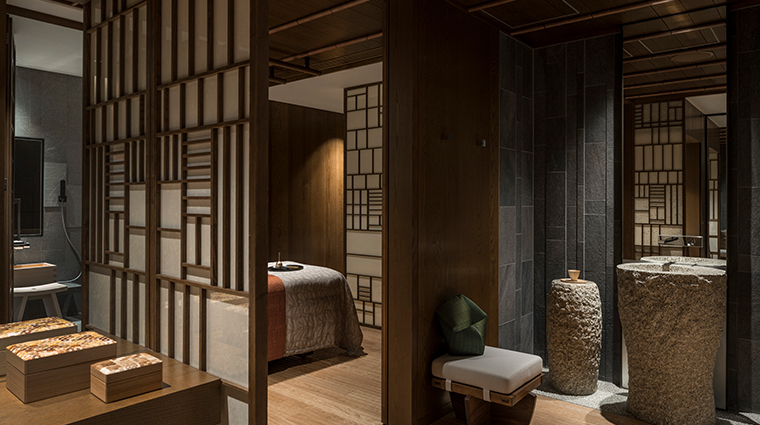 Thick terry bathrobes and complimentary luxury toiletries make it seem like you’ve found your own private spa. 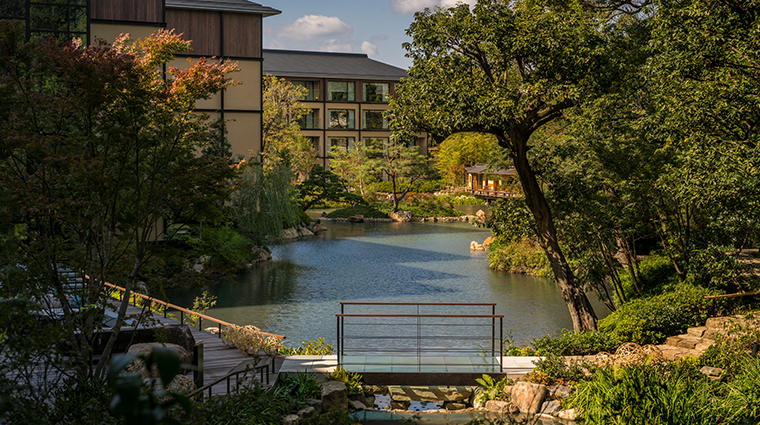 Kyoto is renowned for its fine dining, and you can sample it without even leaving the luxury hotel. 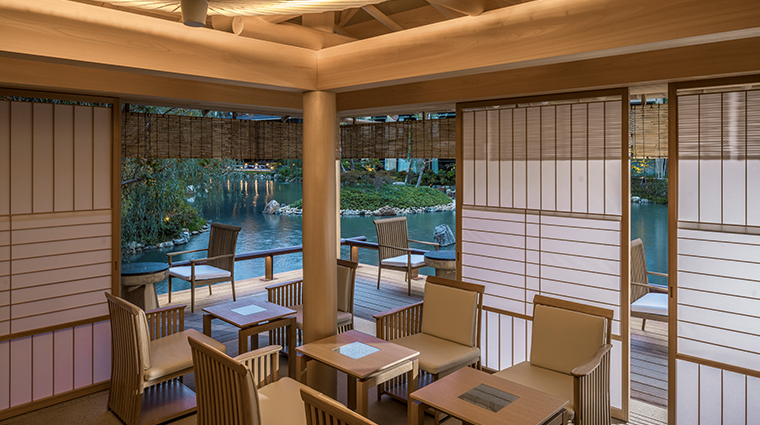 Try the freshest seafood and carefully selected delicacies at Sushi Wakon, the exceptional Japanese restaurant overseen by renowned chef Rei Masuda. 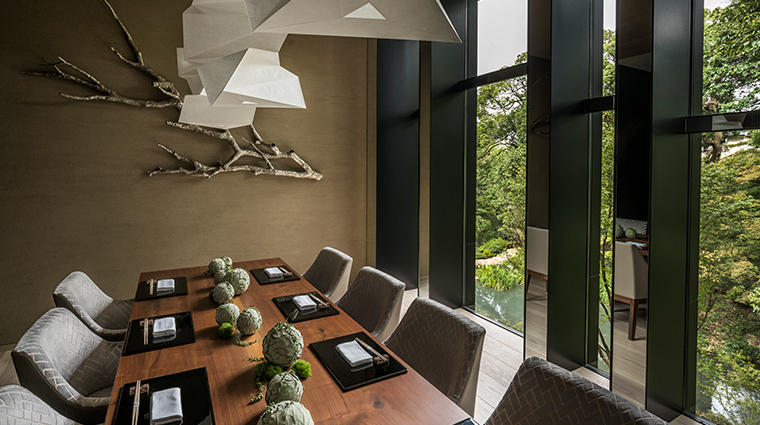 On the first floor, Brasserie features stunning garden views and vibrant, seasonal dishes with a local theme. 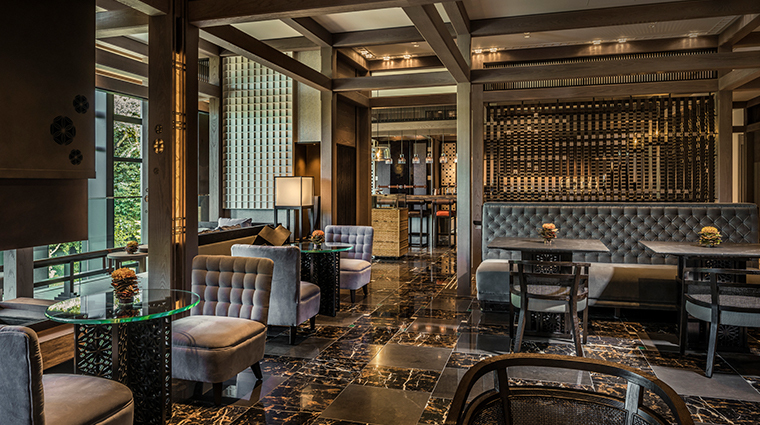 The Brasserie’s bar has a splendid selection of Japanese beers and rare sakes.